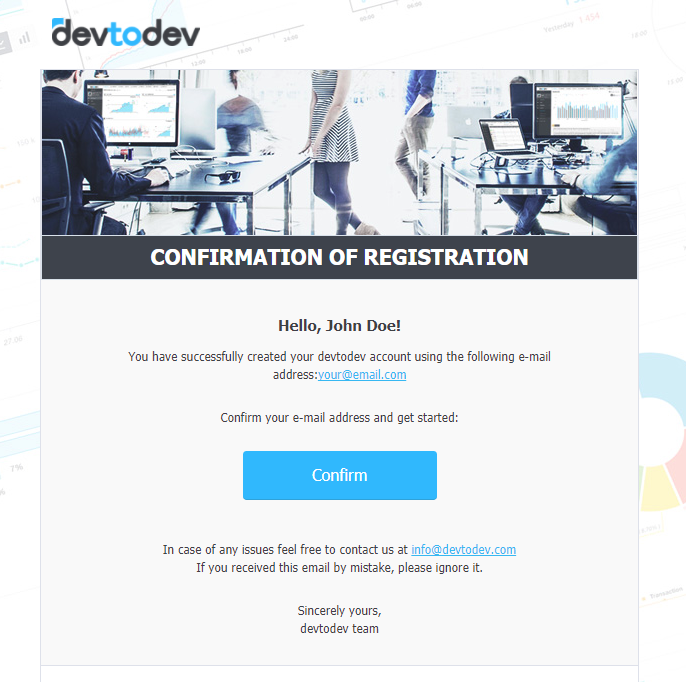 Thanks for choosing devtodev analytics! Here is a guide on how to start using our service. 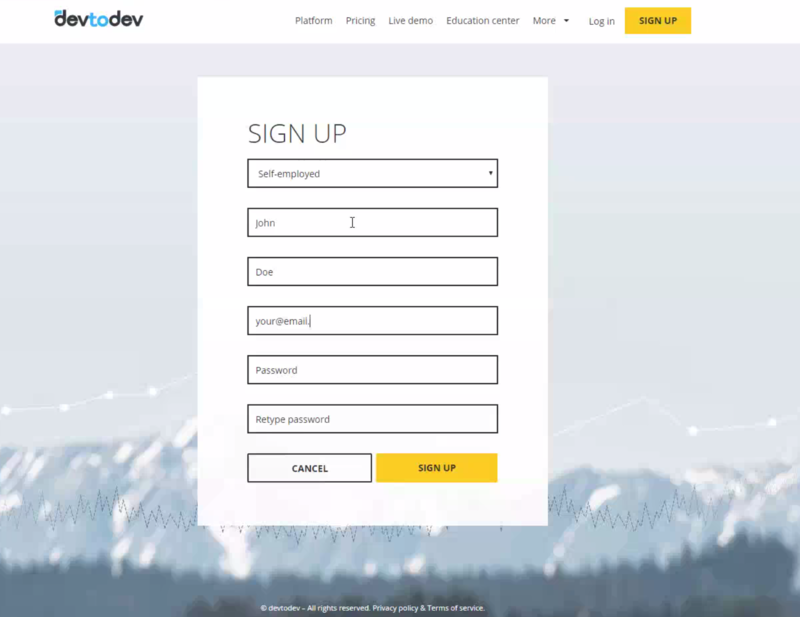 First of all, visit our website www.devtodev.com and click 'Sign up'. You'll need to fill in the registration form. The next step is to create a space. Space is an information field where you will work. Later you will add your application to the space. Click 'Add space' in the email or in the devtodev interface. The time zone is important, because it defines the time when one day finishes and another one starts. After that, you need to choose the price plan. 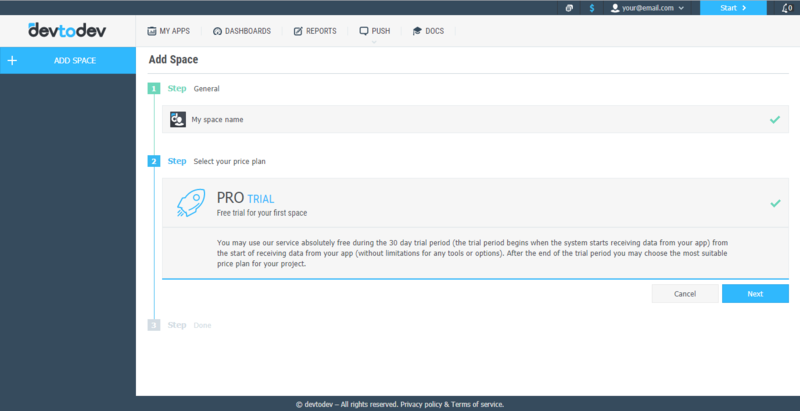 We offer a 30-day trial for the new users (only for the first space created from this email). Note that the trial period starts not after registration, but when we start receiving data from your app. You can change the price plan anytime. That's it! 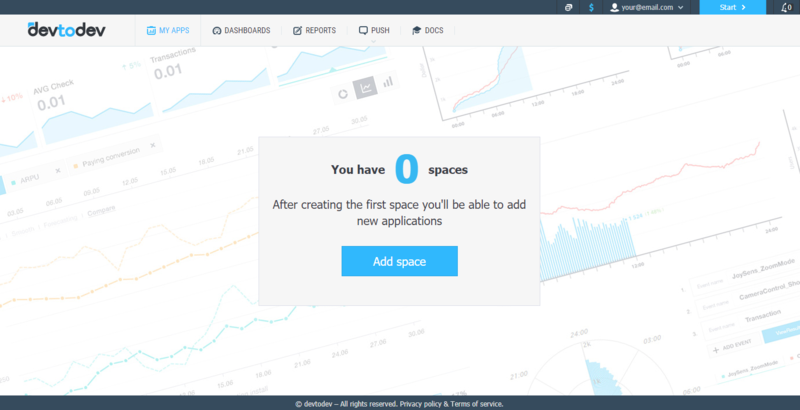 You've created your space, and now you can add projects (apps) to it. Once you've created the space, you'll see the 'Add Application' button in the devtodev interface. Click it to add an application to the space. First, you need to choose whether it is an application or a cross-platform project. Note that you can add the cross-platform project only after at least one of its applications is added. Analytics SDK. Data will be collected only from SDK. 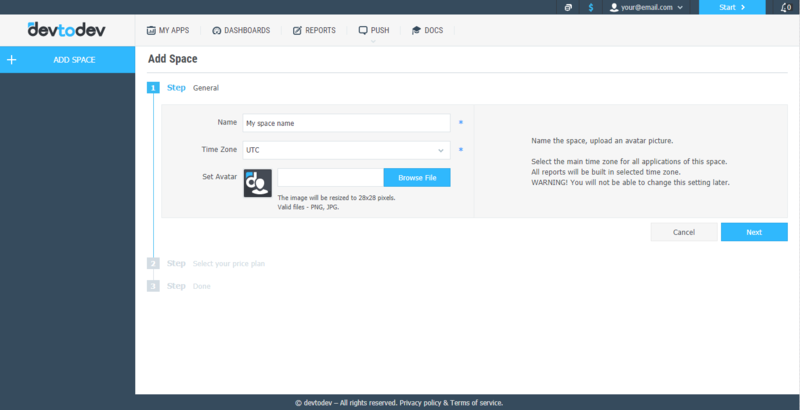 SDK will send the data about user behavior from the application to the devtodev server. Market. Data will be collected from the market (AppStore / Google Play): the number of users, revenue, etc. By choosing this option, you will need to add your AppStore / GooglePlay account. SDK + Market (Recommended). Data will be collected from both SDK and Market. We recommend this type of integration, because it gives you an opportunity to verify and compare data from different sources. The next step is optional. You can test the integration in a test mode. It assumes that up to 100 different users can use the app, and their data will be excluded from statistics. When you switch the test mode off, all the users who sent the data will be marked as testers in your real account. If your integration is "Market" or "SDK + Market", then the next step is to add an account to collect data from the market. You can skip this step and add this information later. The final step is to write the name of your app and select its genre. Please note that you can select more than one genre. Why do you need specify a genre? For example, if you are a publisher and you need to build the report for all your apps to see which genre performs better, this information is required. 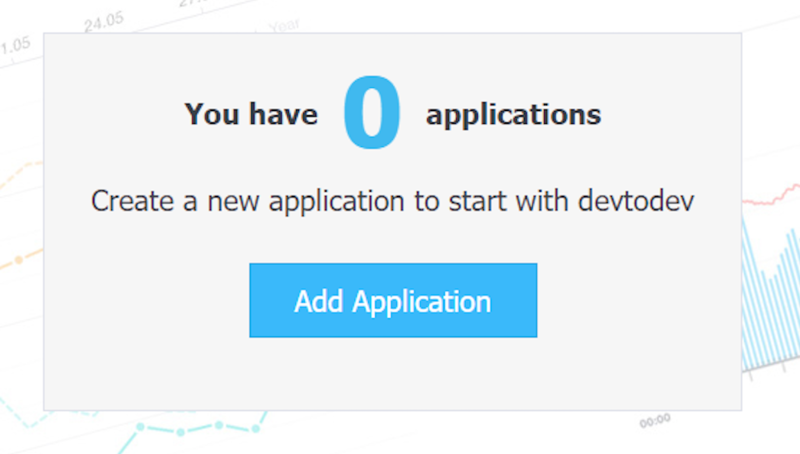 Congratulations, you have added the application to the space! Now you can see the standard devtodev interface and all reports. Of course, the reports are empty until you start sending data to devtodev. If you have selected the "Market" integration and added the account info, it will take 1 day to build the report. If your integration uses SDK (in most cases), the next step is to integrate SDK into your app. Please read our expert tips on integration, select the necessary SDK, integrate it, and start using devtodev's full functionality! And please don't hesitate to ask us questions. Find the 'Support' button on the top right of the devtodev interface.